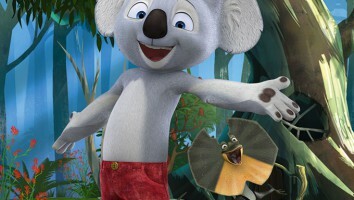 Starting in November, the kidsnet will air the first season of Bromelia Productions' animated series on all of its platforms. 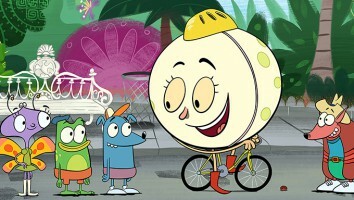 Nat Geo Kids LatAm has snapped up broadcast rights to the first season of Bromelia Productions’ hit YouTube series Lottie Dottie Mini. It will be the first pay-TV channel to air the 26 x 12-minute series when it debuts on all Nat Geo Kids channels and apps on November 5, followed by a second season in 2019. 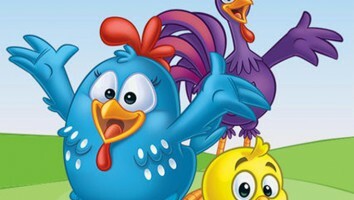 A spin-off of the decade-old YouTube series Lottie Dottie Chicken, Mini is a nursery rhyme-focused series starring the same blue chicken and friends from the original. 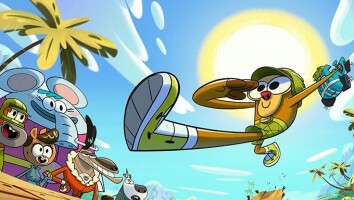 The Spanish-language YouTube version of the series is incredibly popular, pulling in 3.5 million views per day in LatAm. 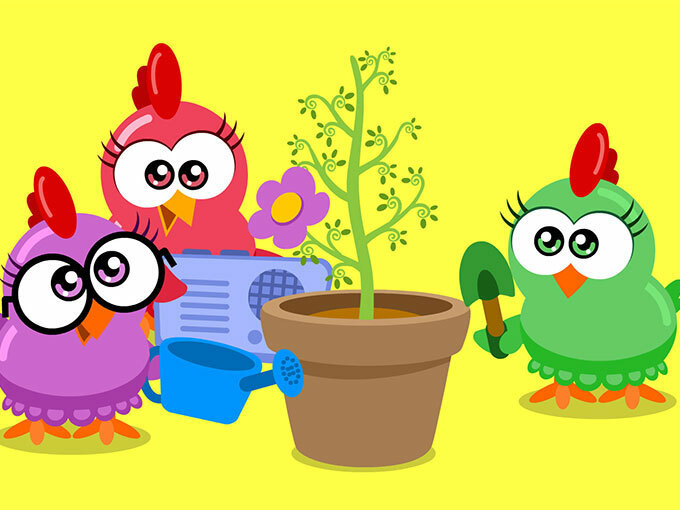 Bromelia Productions has been working hard to grow the property’s reach, recently inking an agreement with DHX’s WildBrain to manage the English-language version on YouTube and launch the first season of Lottie Dottie Chicken on VOD in the US and UK. The videos will soon roll out in Italian, French, German, Mandarin and Japanese on WildBrain, and they are also available on 14 other VOD channels, including Netflix US, Latin America and Canada.